The ILNU team comprising Rohan Bangia (2nd year), Sanjhi Agarwal (2nd year) and Twinkle Malukani (3rd year) was adjudged as the overall winners of the NLIU-International Academy for Dispute Resolution International Law School Mediation Tournament 2018. The team also bagged the award of the best mediator team in the same competition based on the score of preliminary and final rounds. Twinkle Malukani represented the team as mediator in finals. 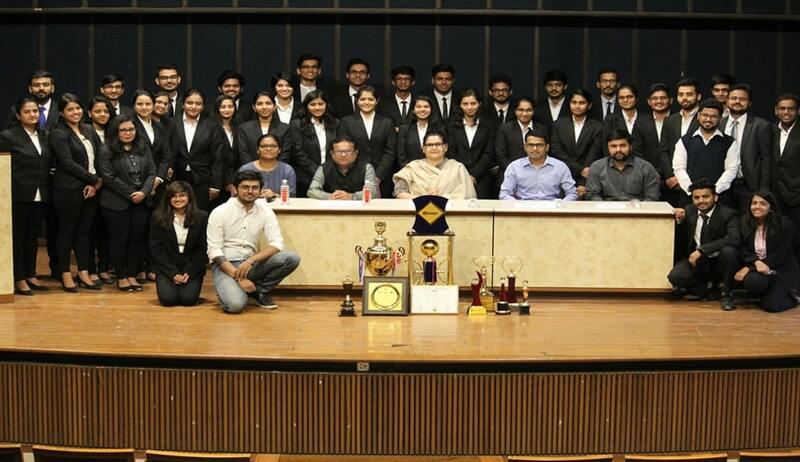 The competition had more than 50 teams participating from various eminent law institutes from India and across the globe.